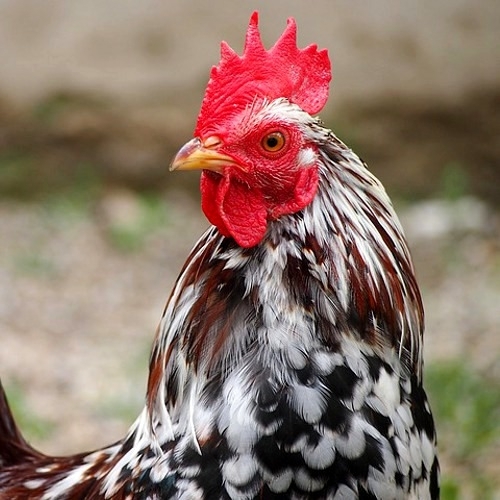 Keeping poultry may seem simple, but chickens can have very complex needs. Proper shelter, food, supplemental heating, waterers and even toys and entertainment can help you keep your poultry safe and healthy so the entire flock will thrive. Whether you keep just a few birds or have a larger, mixed flock, heirloom breeds or special needs birds, we can help you with all the best supplies to keep your birds happy.